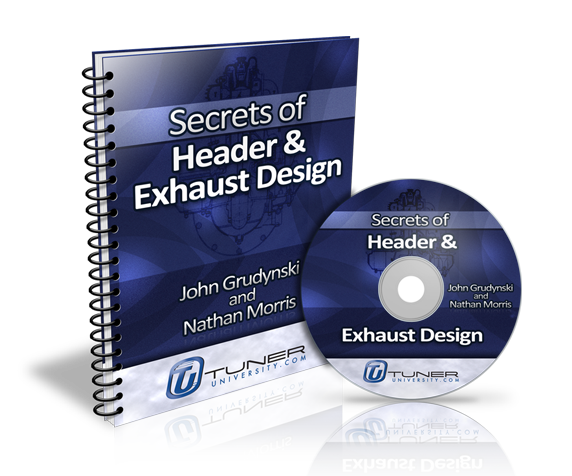 This past week I interviewed John Grudynski, the owner, artist, and innovator behind Hytech Exhaust. John has been designing and building race headers for many major racing series and organizations such as SCCA, USAC, Trans-Am, World SportsCars, Dirt Track and NHRA Drag racing for nearly 30 years. He is easily one of the foremost experts on the "black art" of Header design and has an incredible reputation in motorsport and in the aftermarket. John has also developed some seriously impressive aftermarket headers for cars such as the Honda Integra Type-R (which gained almost 20hp over factory), the Eclipse V6, the RSX Type-S and many more. 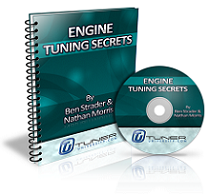 John also earns the distinction of being recognized as one of the Tuner University Certified Experts and the first to receive the honor. This honor is one given only to companies and individuals who have earned their stripes and demonstrated unique abilities and innovations in motorsport, OEM, and aftermarket parts/services. 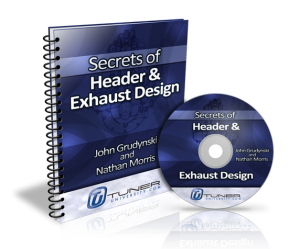 During the interview, John shared his story about how he came to be in the "header" business and along the way he demonstrated his intense passion for creating only the best exhaust systems. As we spoke, John talked about the importance of understanding that the fastest car is the one that gets around the track (or down the strip) the fastest. He pointed out that while the dyno and other tools give us valuable information that ultimately it's the track that tells us what the fastest combination of parts is. In one example, he explained how one of his race teams went to the track and tested several setups and when the dyno results were in, the fastest setup was actually the one that put down "average" even unexciting dyno numbers compared to the other setups in the test. 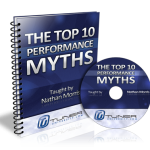 John explained that while dyno numbers can be useful, they don't tell you the whole story of what's actually going on in between shifts, at certain engine loads and so on. An incredible and EASY trick that almost anyone can use (especially on newer cars) to improve the flow of their factory catalytic converter and often achieve the same gains as an aftermarket header while remaining completely legal and "eco-friendly"
Why the key to a faster car is transient response, not necessarily horsepower. How John's favorite "anti-reversion" chamber technology works and how these unique chambers add power and improve transient response. 2 very valuable recommendations for aftermarket "high flow" catalytic converts that don't fail every 10,000-15,000 miles. Hint: one of them is used to legalize exotic cars imported to the United States and has been used on cars such as the McLaren F1. The simple but very counter-intuitive tweak to the collector of your header that can create HUGE power gains for you. Almost no aftermarket header utilizes this trick but it's been an exploited trick in F1 for decades. 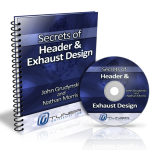 How to best size your exhaust system for the street including how to use the "step" system. 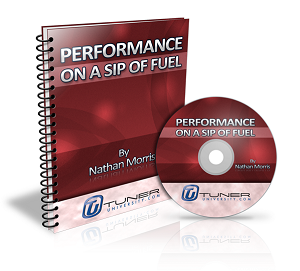 Exactly how John was able to extract 20 horsepower from the already highly developed Integra Type-R engine almost on his first try. Where he started and what created the majority of the gains. 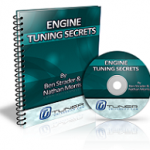 This class was one of the special, exclusive classes available to Tuner University Member's each month. 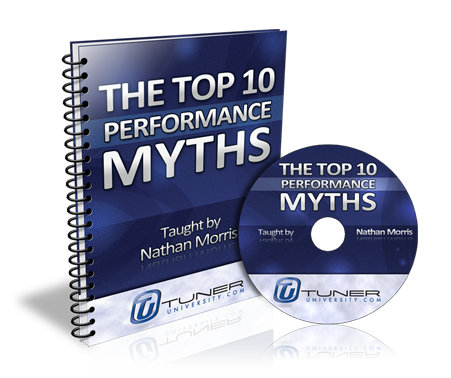 Each class is available to members for a month and then placed in the TU Vault. This class is now in the TU Vault. As a TU Premium member, classes in the vault are available to you at a deep discount. You may purchase a copy of this class here.